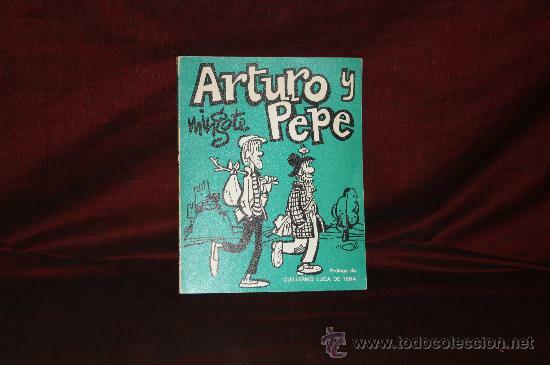 1349- ARTURO Y PEPE. EDIT MYR 1971. MINGOTE. 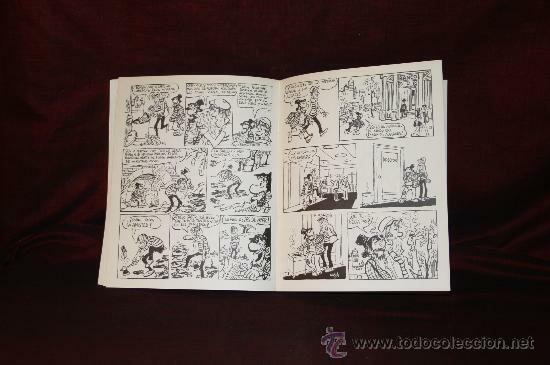 RUSTICA ILUSTRADO CON VIÑETAS. PROLOGO DE GUILLERMO LUCA DE TENA. CUBIERTAS DESPEGADAS. 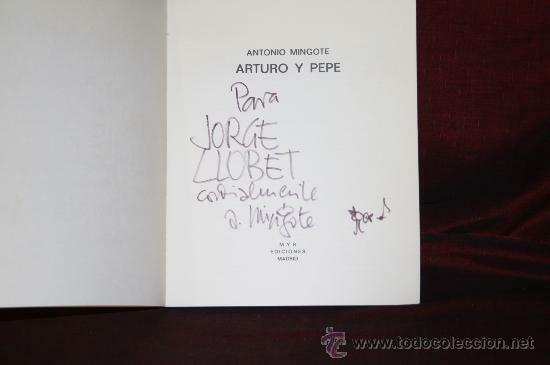 DEDICATORIA AUTOGRAFA DEL AUTOR A JORGE LLOBET. 27,5 CM. S/P. MINGOTE. ARTURO Y PEPE. MYR EDICIONES. 1971 1ª EDICIÓN. Hora oficial TC: 18:37:14 TR: 124 ms.